We’re a dynamic home improvement company located in the Vale of Evesham and servicing the local community. We recently relocated our head office and opened up a new showroom to the public. The ideal candidate must be based in, or within 30 minutes travel time from Evesham. 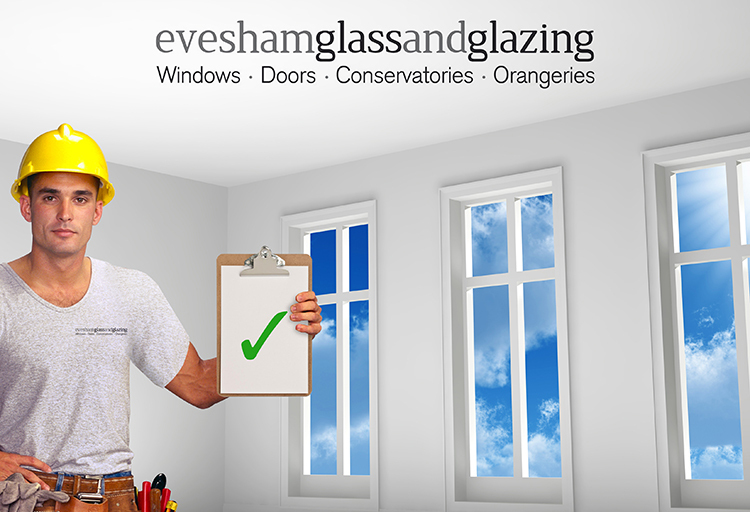 If you are interested in our a position with the Evesham Glass and Glazing team? Please get in touch with the us on 01386 442 234. We look forward to hearing from you.